The fans have spoken and rewarded a stunning spread of African artists with the ultimate honour: a Channel O Africa Music Video Award. The winners of the 10th Annual Channel O Africa Music Video Awards were announced at a ceremony that was broadcast LIVE on Channel O from Walter Sisulu Square, in Kliptown Soweto. 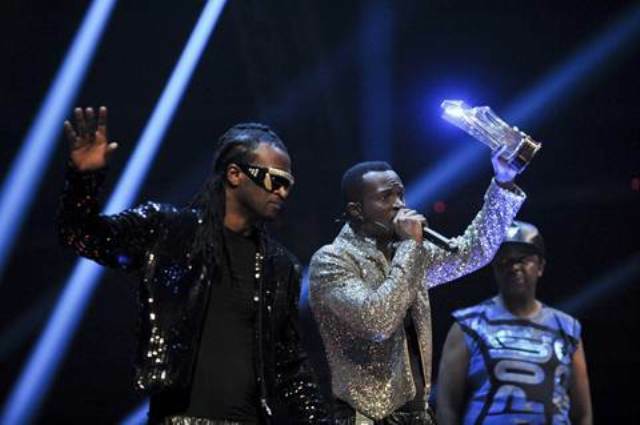 Except for the Special Recognition Award, which went to Nigerian R&B duo P-Square, winners were chosen by music fans around the continent, who voted over more than two months via sms, web and WAP. Featuring the who’s who of African entertainment and enough red carpet glamour to sweep in the holiday season with style, the longest running and most high-profile awards event on the continent made a convincing case for African music being the new frontier. This was confirmed with an array of world-class performances from Africa’s most gifted including Cassper Nyovest featuring Okmalumkooklat, Burna Boy, The Soil, Khuli Chana, Victoria Kimani, Buffalo Souljah, Wizkid, Aka featuring Da L.E.S., KCee, Lizha James, and Mafikizolo. Proving why they are at the top of their respective games were hosts, Naeto C and AKA who kept the energy high and the entertainment flowing on the night. AKA also walked home with the Channel O Africa Music Video Award for Most Gifted Hip Hop Videofor “Jealousy” – one of the most hotly fought genre categories on the night. 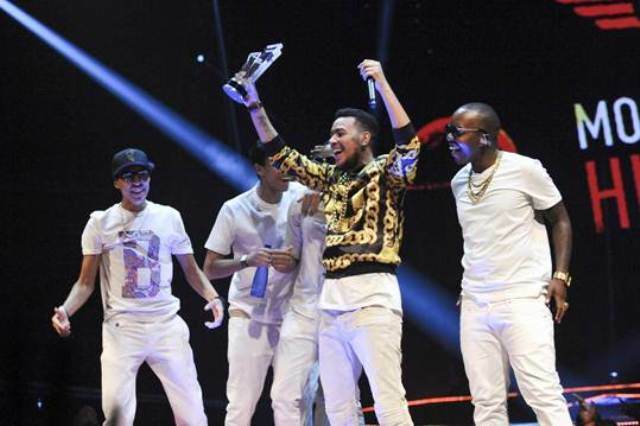 It wasn’t the only time that AKA was recognised on a night filled with high emotion. Botswana emcee Zeus was named winner of the Most Gifted Male Video for “#DatsWasup”, which features both AKA & Tumi. Zeus’ female counterpart [Most Gifted Female Video] was Zonke with the South African songstress being rewarded for the video for her hit track “Feelings”. 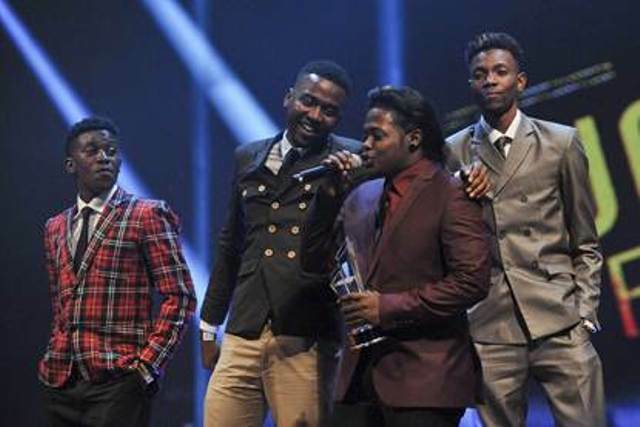 Most Gifted Newcomer Video went to South African hotshot Khaya Mthethwa for “Move” while Most Gifted Duo/ Group/Featuring saw Zambian Hip-Hop outfit Zone Fam walk away with the trophy for their video “Contolola”. The biggest category at the Channel O Africa Music Video Awards is always the Most Gifted Video of the Year which this year featured a massive 12 nominees. 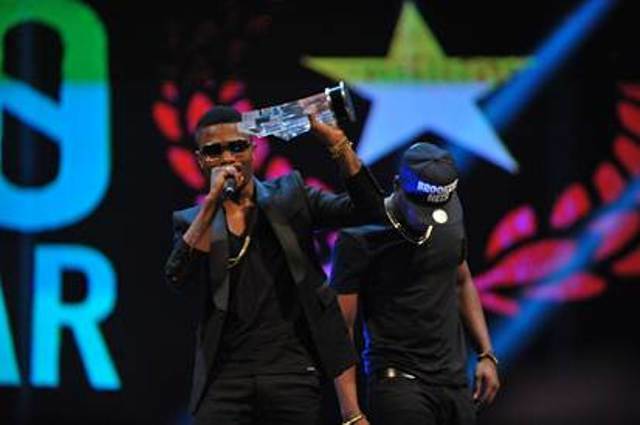 In the end it was Wizkid who triumphed with “Azonto”, marking yet another big moment in the career of the Nigerian star. 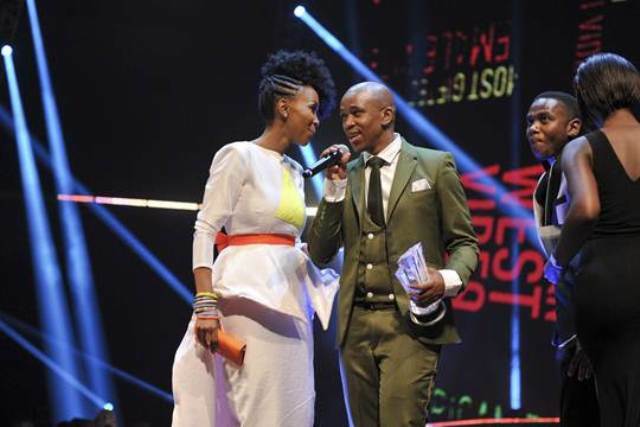 The genre categories are always fiercely fought and alongside AKA’s Hip-Hop win, South Africans The Soil took home Most Gifted Afro-Pop Video for the Zakwe-featuring “Inkomo”, Professor ft Oskido & Character won Most Gifted Kwaito Video for “Finger Prints” and Mafikizolo’s monster 2013 hit “Khona” saw the long-standing duo named winners of the Most Gifted Dance Video. Most Gifted R&B Video was won by Nigeria’s Banky W for “Yes/No” while Kenya’s P Unit walked off with the award forMost Gifted Ragga Dancehall Video for their track with Collo “You Guy (Dat Dendai)”. It wasn’t P Unit’s only win on the night: The Kenyan outfit became the only double winner when they picked up Most Gifted African East Video, also for “You Guy (Dat Dendai)”. 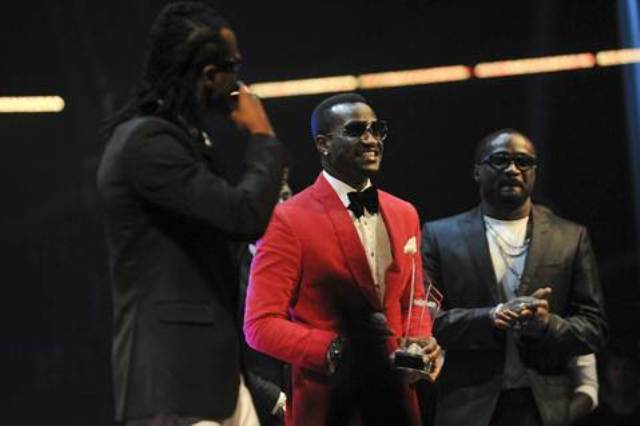 Special Recognitionwinners, P Square also proved they are still very much at the top of their considerable game by taking home Most Gifted African West Video for “Alingo”. Last year’s Special Recognition winner, Oscar “Oskido” Mdlongwa once again showed an incredible gift for keeping his career fresh and hot when “Tsa Mandebele” was named winner of the Most Gifted African South Video. Follow us on twitter @ChannelOTV and @ChannelOAfrica and the 2013 Channel O Africa Music Video Awards official hashtag is #CHOAMVA. Channel O is available on DStv, GOtv and DStv Mobile. 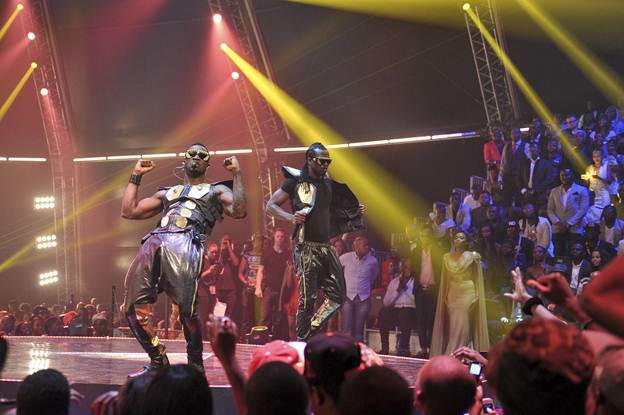 PHOTOS: The 2013 Channel O Africa Music Video Awards #CHOAMVA 0 out of 5 based on 0 ratings. 0 user reviews.